SEO is crucial to businesses today, in fact it is not just business, whether it’s a website or a simple blog, if you want others to find your content then SEO will be at the core of everything you create. However, all that carefully crafted SEO optimised content may be effective in one language, but what happens when you need to translate digital content into other languages to reach a new audience? It’s not as simple as you may at first think, because at its heart, SEO is about how people search, and a direct translation of a keyword or phrase may be technically right, but that translation may not be the right keyword for that language, with the common search terms being something else entirely. 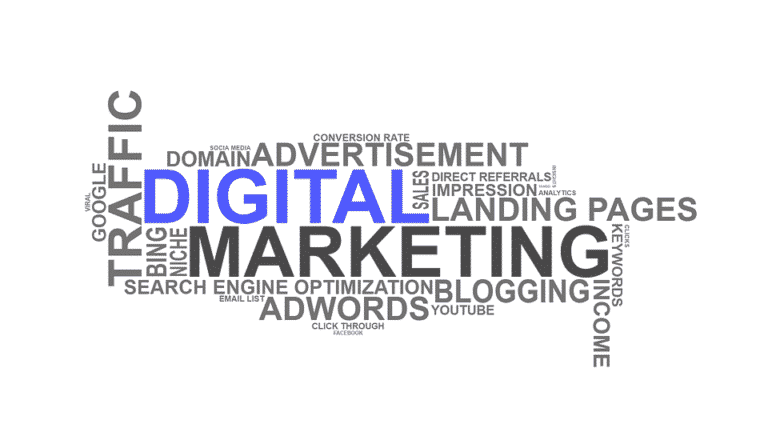 The challenge then, when translating any digital content, but especially for SEO focussed articles, is to translate the meaning, but also maintain SEO effectiveness by understanding and making allowance for the nuances of the second language and how that will affect the way the audience will be searching for the content. Here are some ideas to help you make sure that your international content is as effective as your native language versions. The key to getting it right and having effective translated content is to understand the mechanics of those global searches. As with native language SEO, it is through understanding how your target audience searches and discovers content that you can create an effective SEO strategy. That actually goes beyond the physical translation of words, and it means looking at the search engines themselves. Google is not dominant everywhere, local search engines matter in some markets, and if you are targeting audiences in such a market, then you need to adapt your SEO accordingly. Not only that, but for effective localised SEO, incorporating location-based keywords also becomes important to ensure that international search engines and their audiences identify content relevant to their needs. This process is known as Geo-Targeting, and it is crucial for effective search performance. Think of it this way, if you are based in the U.S. and are using Google.com, searching for a plumber gives you a raft of national services that may or may not cover your location. However, if you live in Ada, Idaho, and search for plumbers in Ada, you will get a much more localised list of plumbers near to you. Geo-targeting works in a similar way, but globally. As we all know, the algorithm that drives search engine indexing is the key to successful SEO, and this is no different when approaching a new audience. That means the translation must include everything that the indexing sees, not just the content your audience reads. That includes meta titles and descriptions, URLs and sitemaps, and much more, the unseen text that it is so easy to forget about. Think of meta tags as a label attached to your content, enabling search engines to use your keywords, tags and so on to determine what the content is and what searches it is relevant for. Take an image, the metadata for that will illustrate when and where it was created and what it shows. In some cases, it even includes the equipment used to create it. All of that is useful for the search engine to accurately assess the content where the image or content would be useful to a searcher. That kind of hidden text is repeated for every aspect of your content, and it accomplishes the same thing for individual elements as well as the overall page or site. All of this is essential for good search result performance, and it will be for the translated version too. That means all of that data that is mostly invisible to visitors also needs accurate effective translation too. If that data remains in English, then it will not affect the site performance in other languages, everything that affects search performance needs translating. Unfortunately, not all content management systems allow you to edit that hidden data, and here, localisation services may be needed to get the most effective and complete translation. Tags and meta data is not the only aspect of the site or page that needs to be remembered, the URL of each page or site is also part of the process for translation that many forget about. It is important though, because a big part of SEO is the URL itself, and to ensure that Google or other search engines recognise that there are multiple language versions of a page. To make use of the language switcher effectively, your URLs need to be multilingual and search friendly. The more you look at maintaining SEO performance after translating your content into other languages, the more you may start to see just how much more it involves than simply translating the text you see on a web page. From ensuring you modify tags, headers and other hidden data through to localizing keywords to fit search habits and local search engine algorithms, every aspect of the website, including its code, needs to be translated effectively to maintain good performance and be noticed by the new audience. There is a solution that can simplify all of this for you though, by using a cloud-based translation management system or TMS, localized, optimized versions of your site can be generated for you for any market you choose. They update everything automatically and streamline implementation so that you can do all of this with no downtime for your site at all. We live in a global society today, thanks to digital communications, we are more connected than ever, with distance becoming largely irrelevant for many situations. For businesses, this means that the more languages you have your offer out there in, the more people can view and respond to it. 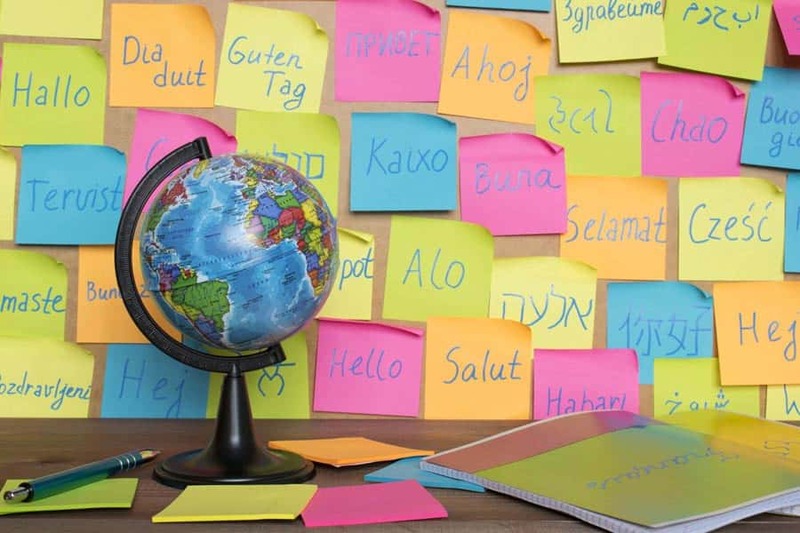 To make the most of that, your translations need to be optimised for local culture and tastes, cover the tags, headers and so on that have an essential impact on search visibility, and ensure that search engines recognise the multi-lingual aspects of your content and index them appropriately. Contact our translation agency today to see how we can help.